Secure self storage is our priority, we value every customer and go out of our way to accommodate any situation. 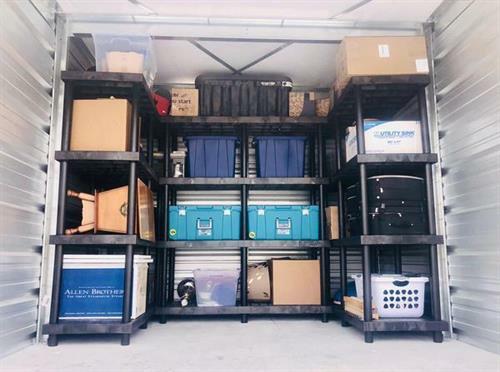 With over 20 cameras onsite and 24 hour surveillance, we are the leader in secure self storage. 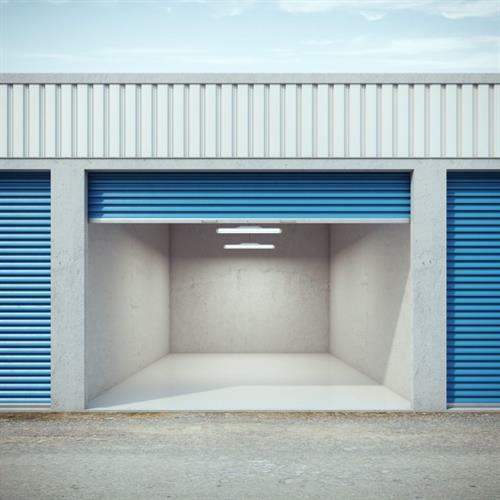 Offering 9 different self storage units that are all drive up accessible with full roll doors and high pitched interior ceilings. Come see us for pricing and ask us about our specials!